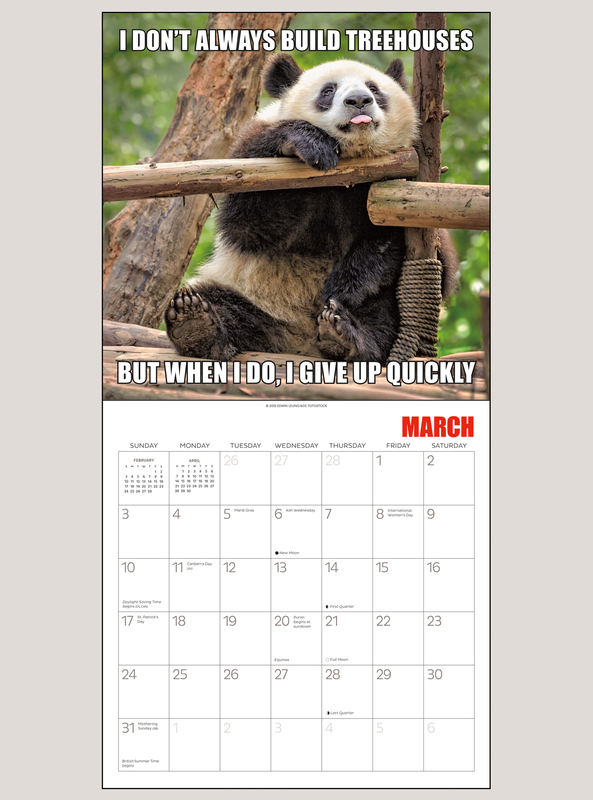 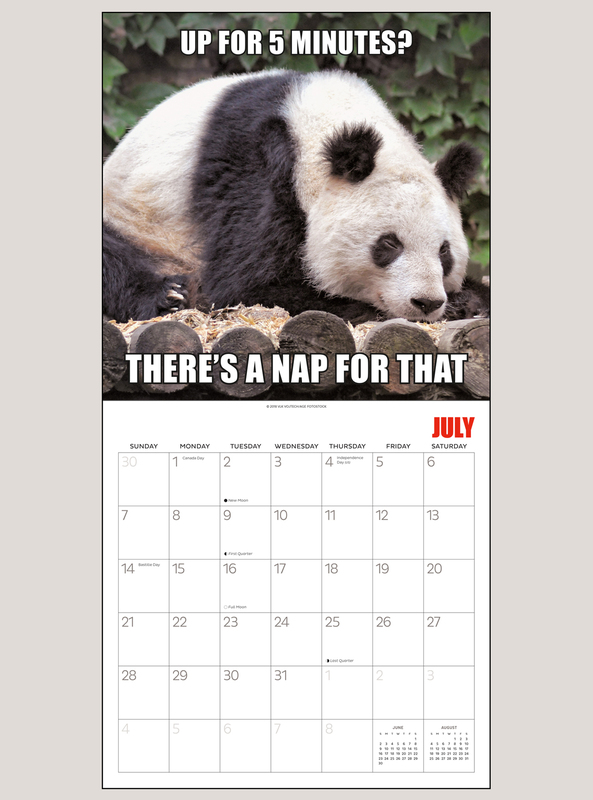 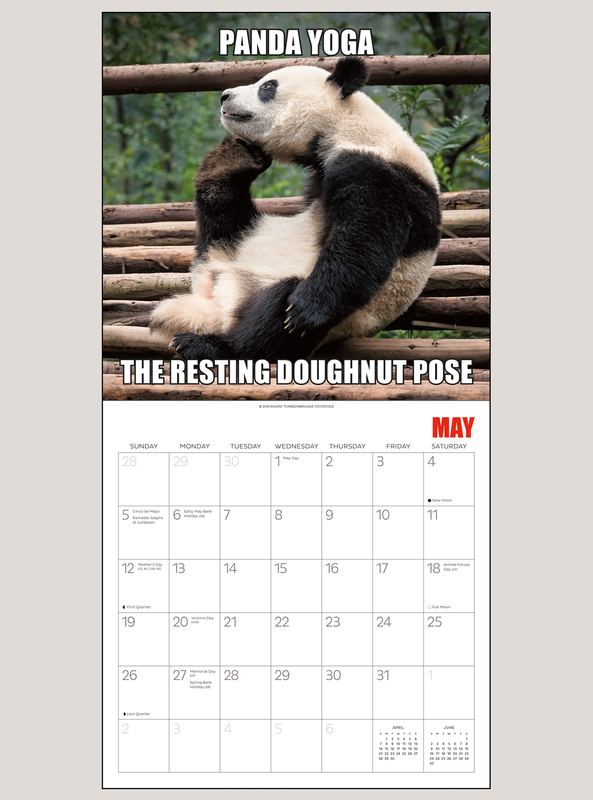 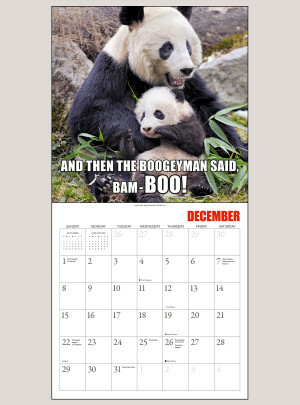 Pandas are undisputed darlings of the animal world, but who knew their thoughts were so snarky? 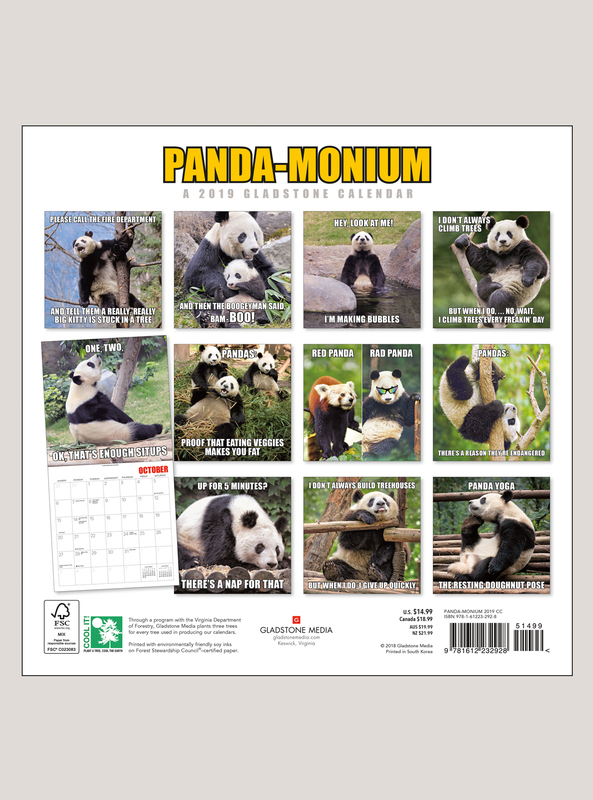 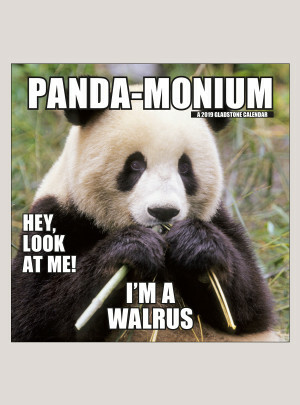 Panda-Monium reveals the unexplored inner lives of pandas, from the bad parent to the hipster, the raunchy comedian to the unabashed slacker. The pandas still wear those adorable black-&-white jammies, making them mighty photogenic, but Dude! 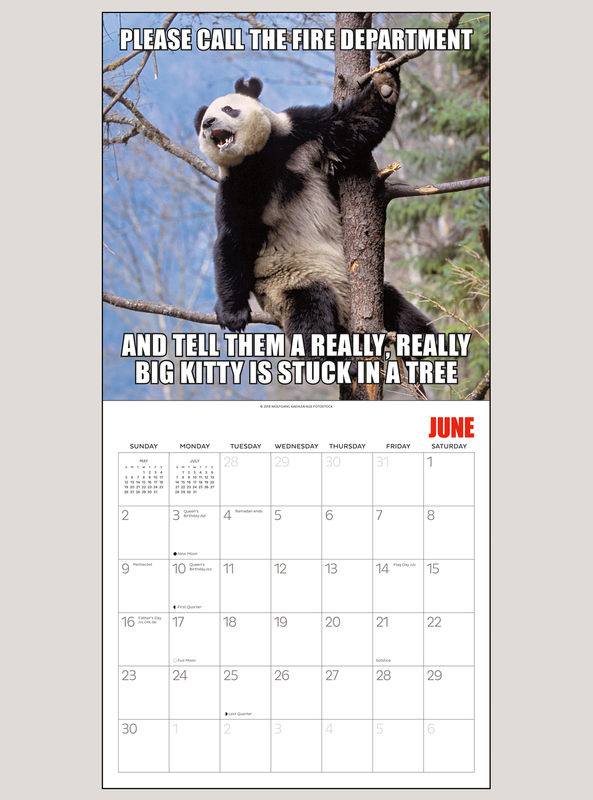 Now we know what they’re really thinking.